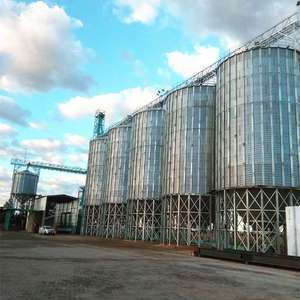 I would like to show you picture of the bulk feed grain bins for your reference here. 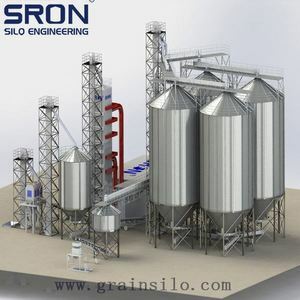 Installation of used bulk feed grain bins: We can dispatch our engineer to your silo site to guid the silo installalion. 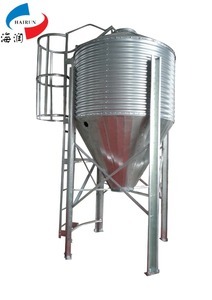 Delivery of used bulk feed grain bins: If you need to know more feed bins, please click here . 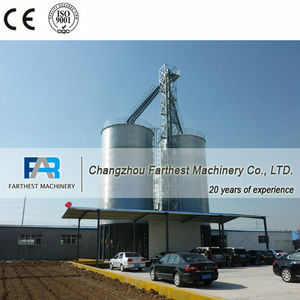 Suit for the storage for different flow able commodity, such as grains, animal feed, seed. 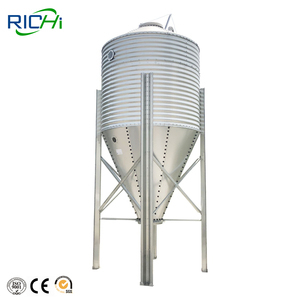 Steel silos with hopper bottom are discharged automatically with quality unloading systems. The 60deg conical bottom silos are used in storaging of larger pallet and powdered materails with high viscosity. 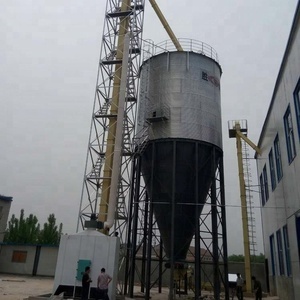 High quality steel silo for grain storage What is a silo9 A silo is an assembly storage with flat or hopper bottom,the material is hot -galvanized steel. It is especially used for storaging different kinds of grains, such as wheat, corn, rice, sorghum, also other bulk materials,etc. 3. The silo body: to store the grain 4. electric part: control the running of the silo Details show Quality is always the foremost, following shows some details of our silos. 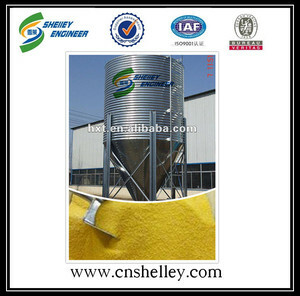 Alibaba.com offers 173 5 ton grain bin products. About 31% of these are silos, 14% are other farm machines, and 5% are flour mill. A wide variety of 5 ton grain bin options are available to you, such as steel, carbon steel. 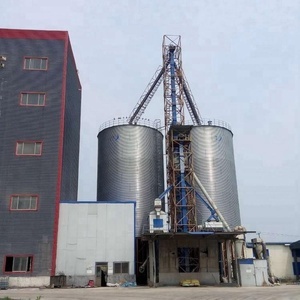 There are 93 5 ton grain bin suppliers, mainly located in Asia. The top supplying country is China (Mainland), which supply 100% of 5 ton grain bin respectively. 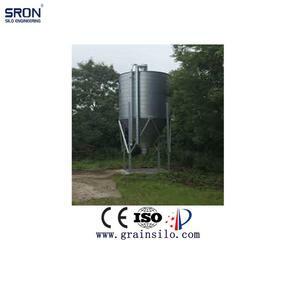  ton grain bin products are most popular in Domestic Market, Africa, and Eastern Europe. You can ensure product safety by selecting from certified suppliers, including 75 with ISO9001, 26 with Other, and 26 with OHSAS18001 certification.